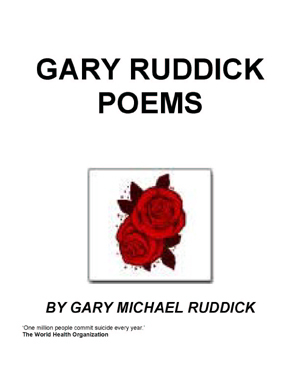 This large collection of poems and sonnets is just a sample of what Gary has written over the years. Many of the pieces presented here are in the form of letters, often written to loved ones. For many years Gary has languished in hospitals and this has been his only form of communication. Charmingly haphazard and remarkably honest, this is a collection of poems that will really challenge your preconceptions of someone who has spent a long time in institutions. And that’s the truth it’s a first class education its all to with self-preservation.